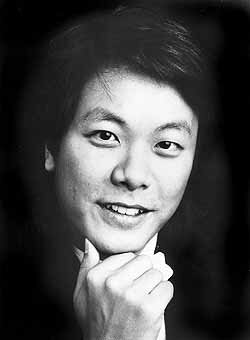 Wallace Leung first joined the VPO as an Assistant Conductor and then rose to the position of Music Director from 1996-2001. Wallace was much loved by the VPO players. In 2002, he died suddenly and tragically at the age of 34. The creation of an Assistant Conductor scholarship made Wallace’s dream to provide mentoring opportunities for young musicians a reality. The VPO continues to realize his vision of a training position for emerging conductors. 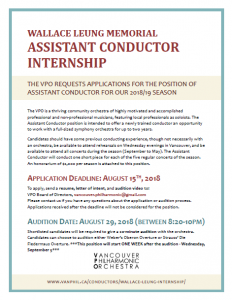 The Internship provides an opportunity for a newly trained conductor to gain experience working with a full-sized symphony while being mentored by the Music Director. 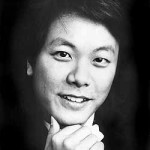 The goal of the internship is to further develop the musical careers of talented young conductors. The Assistant Conductor’s duties include conducting one piece of repertoire per concert (five per year) and assisting with sectional rehearsals and orchestra administration. The Internship is a 1 year position with the possibility of renewal for a second year. Candidates are chosen through a competitive audition process and a vote by VPO members.